In September, Assoc Prof Farish A. Noor was invited by the Ministry of Education to lead a group of Singaporean school teachers to Thailand, where he served as the primary instructor for a study tour that covered the history of Thailand from the era of the Ayuthaya kingdom to the development of the modern Thai nation-state. The purpose of the study tour was to familiarize Singaporean school teachers with aspects of Thailand’s long and complex history, and to explain the development of the modern Thai nation to teachers who will soon be teaching the new history curriculum in Singapore, that will place stronger emphasis on ASEAN and the shared history of the nations of Southeast Asia. 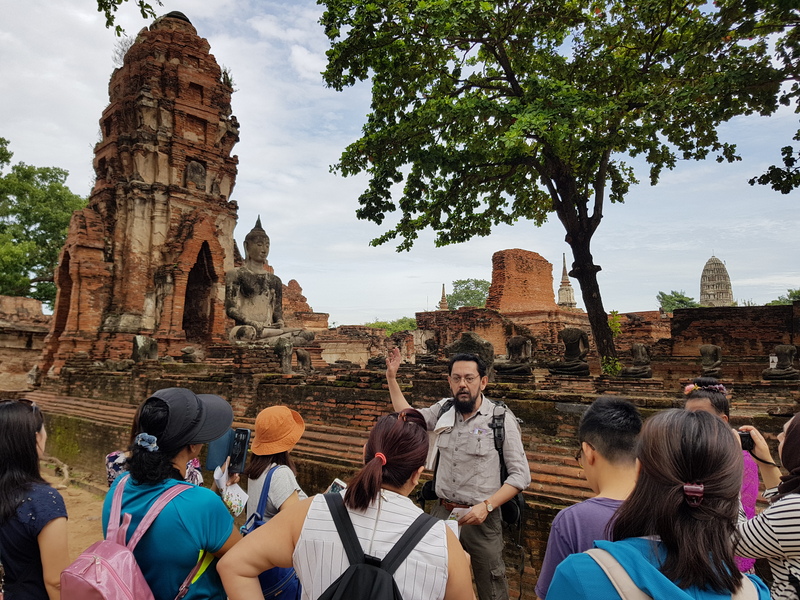 Prof Noor gave several on-site lectures during the trip, which took the teachers to Ayuthaya as well as the major historical sites in and around Bangkok.